Vector of Marketing jigsaw piece communication. 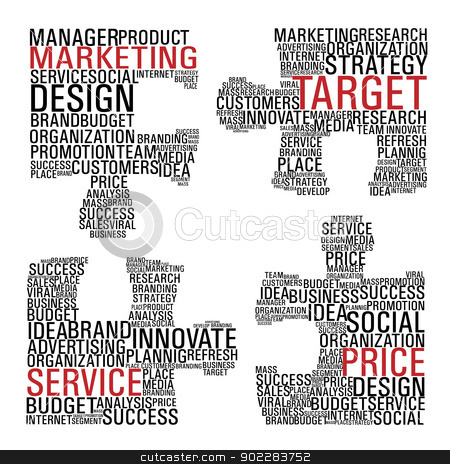 Puzzle pieces with marketing concept words isolated over white background. Vector file layered for easy manipulation and custom coloring.